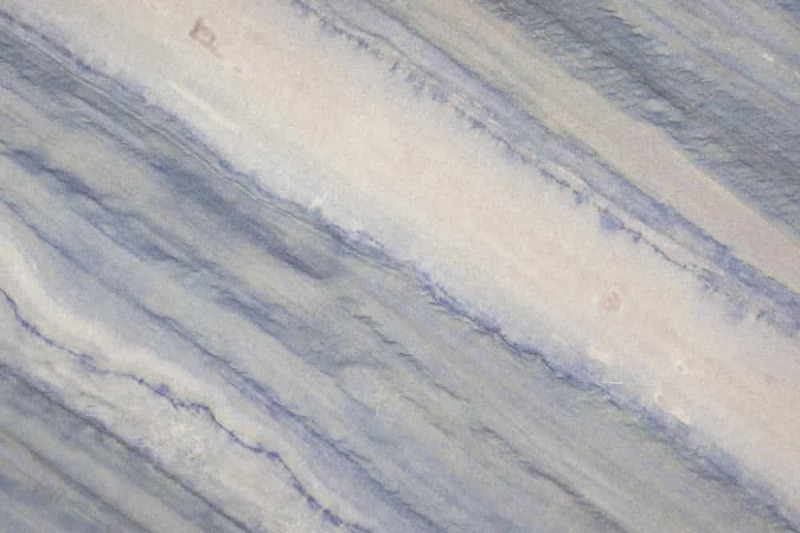 Azul Imperial is a subtle and beautiful granite that comes from Brazil. 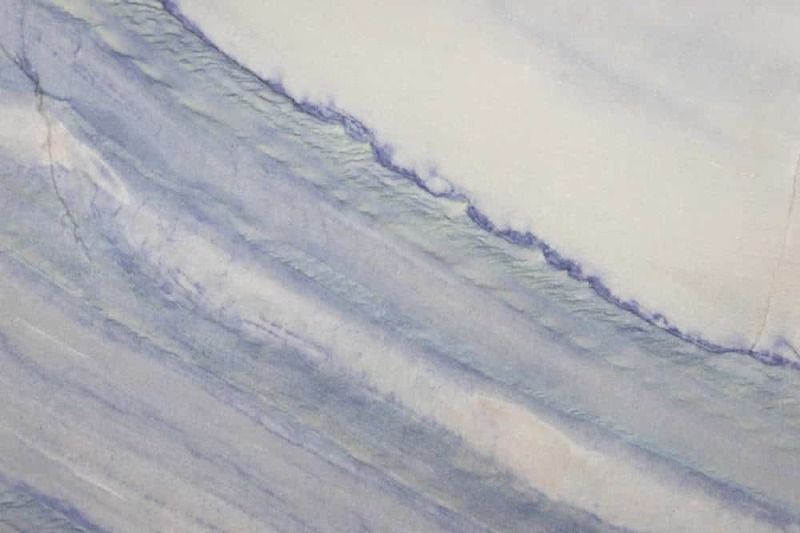 It’s often described as a water color painting primarily with blues, whites, pinks and green hues. 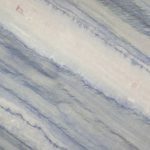 Spectacular on shower and accent walls or countertops.